The Eldercare Cameroon Collaboration is a joint venture between WD International Consulting, It’s Never 2 Late, and Community Development Volunteers for Technical Assistance (CDVTA). CDVTA is Cameroon’s leading organization serving elders in the North West English-speaking part of the country. It has a proven record of excellence for 20 years of elder-driven work. CDVTA supports Elder rights and providing assistance in improving Elder livelihoods through community-based initiatives. WD International Consulting has worked with CDVTA to establish various projects that directly support the villages of north west Cameroon. Additionally, on this site, there are other options for your donations. You may indicate the category you would like to support in the space provided on the donation form (after clicking on the DONATE link). 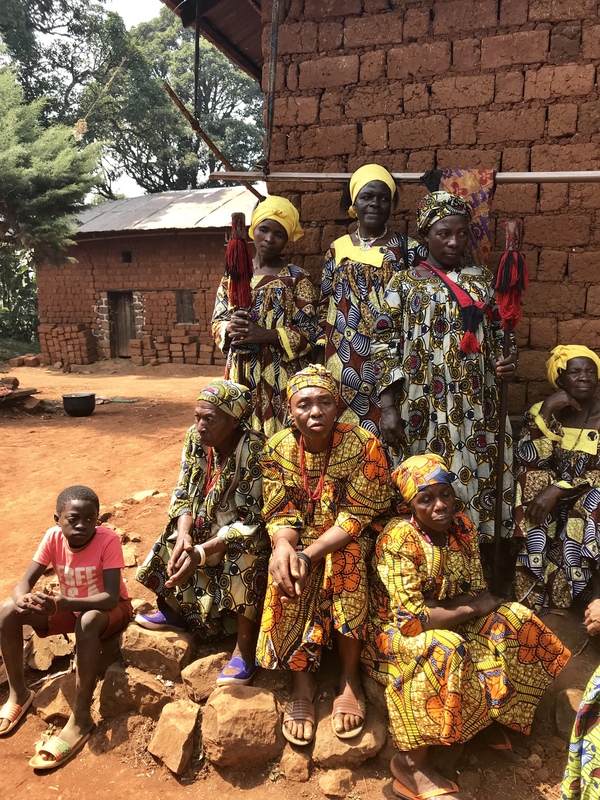 CDVTA currently reaches approximately 74,500 individuals through 324 Elder (Old People) Clubs, over 450 volunteers and 129 villages in NW Cameroon. Currently CDVTA has 10 staff including their new community nurse just funded this year. A village may have several Elder (Old People) Clubs. An average club consists of 50 members or more and 2 volunteers. Clubs are located geographically in villages so Elders living close to each other develop relationships and do not have to travel far to meet. Before the clubs were developed, Elders were isolated and lonely. 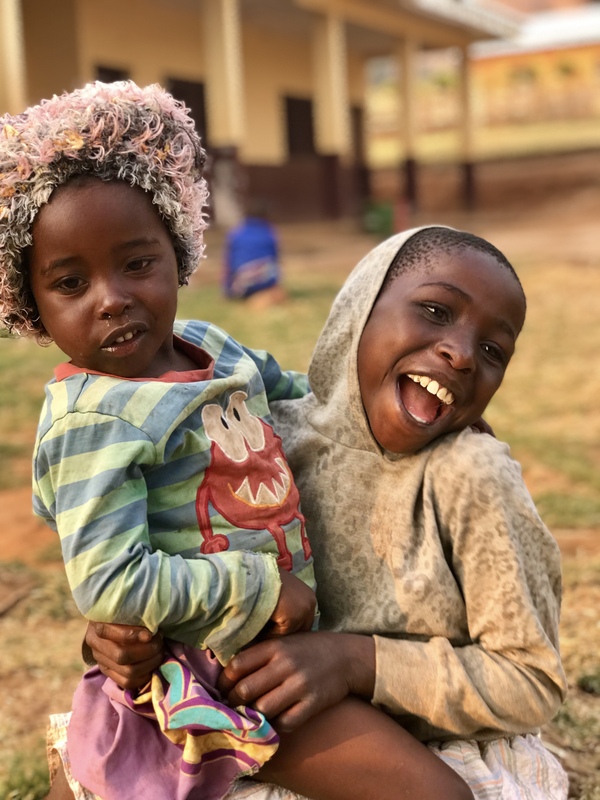 Now they come together lead projects in the village, support each other, sing and dance, participate in the various projects and oversee activities via their clubs. For more information about CDVTA, please visit http://www.cdvta.org. 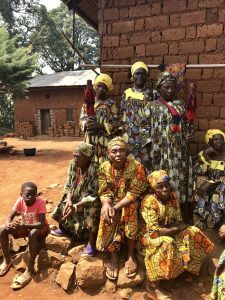 For more information about the Eldercare Cameroon Collaboration or to discuss various options to fund, please contact Walter Coffey and/or David Sprowl from WD International Consulting at WDintl@bellsouth.net.